What started out as a normal delivery, turned horribly wrong for Melanie Pritchard and her unborn baby girl. After a 39 week pregnancy, Melanie started to experience labor contractions that would welcome the birth of her second child on July 28, 2010. As the labor continued to develop normally, Melanie and her husband, Doug, headed to a local hospital in Phoenix, Arizona. It wasn’t until contractions increased and her physician broke her water that the labor took an awful turn. Though Melanie’s vitals appeared stable, she started to feel lightheaded, nauseous and experience a mild seizure. While the nurse tried to determine what was going on, Melanie’s heart rate and blood pressure plummeted to zero. Her unborn baby’s heart rate was also falling. An unexpected Code Blue was signaled as she was suddenly considered clinically dead. In an attempt to save the unborn baby, Melanie was rushed to the operating room for an emergency cesarean section. Melanie’s husband immediately started to pray that his wife would survive. 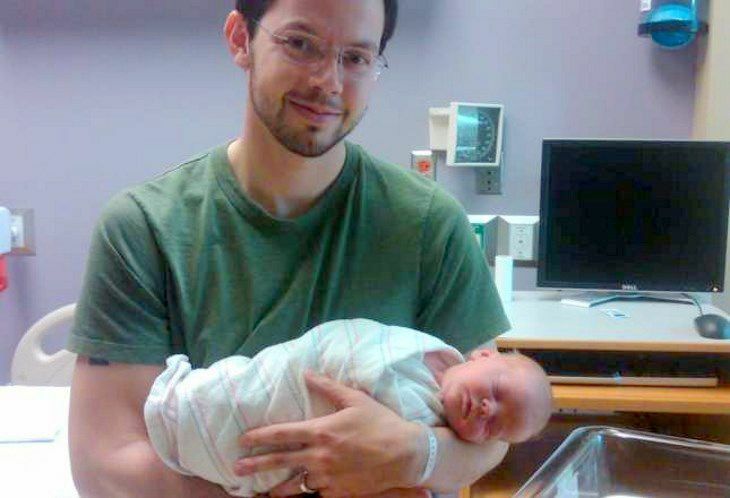 Doug then contacted family and friends begging them to pray for Melanie and their baby. Requests for prayers increased as word spread through social media, email, text, and postings on Facebook. Prayer requests had gone viral as Melanie became the number one person searched on Google in Phoenix and a top 100 person being posted on Twitter worldwide that day. In 15 hours, approximately 150,000 people were praying for Melanie. Once Melanie was rushed to the operating room, the medical team was able to deliver a healthy baby girl, but physicians still struggled to save Melanie’s life. Melanie was given CPR and shocked with a defibrillator four times. She was considered clinically dead for 10 minutes before the medical team was able to acquire a faint heartbeat. Physicians continued to work for over an hour and a half to revive her. Doctors informed Doug that Melanie had a zero percent chance of surviving. It was discovered that she had suffered an amniotic fluid embolism that occurred when amniotic fluid escaped from the womb, moved into the bloodstream, and traveled to the heart to cause sudden cardiac arrest. She also experienced extreme internal bleeding from the cesarean operation. Melanie was in and out of surgery and dependent on a respirator to breathe. Even if she survived, there was concern that she had major neurological damage as a result from being without oxygen for 10 minutes. 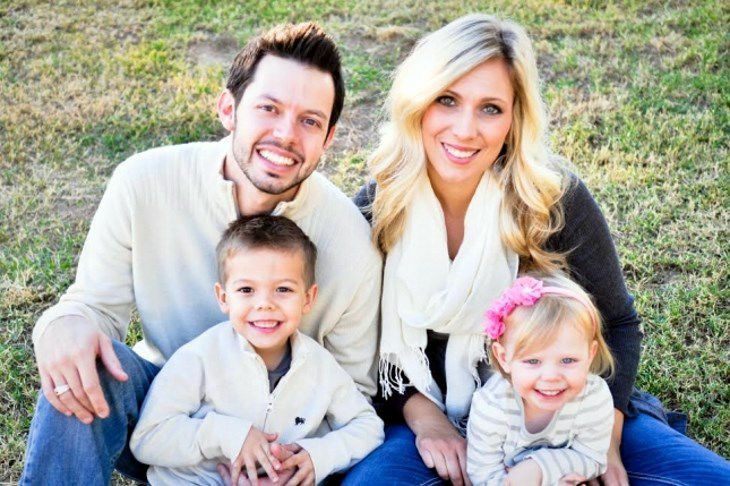 As prayers continued to pour in for Melanie, astonishing miracles started to occur. 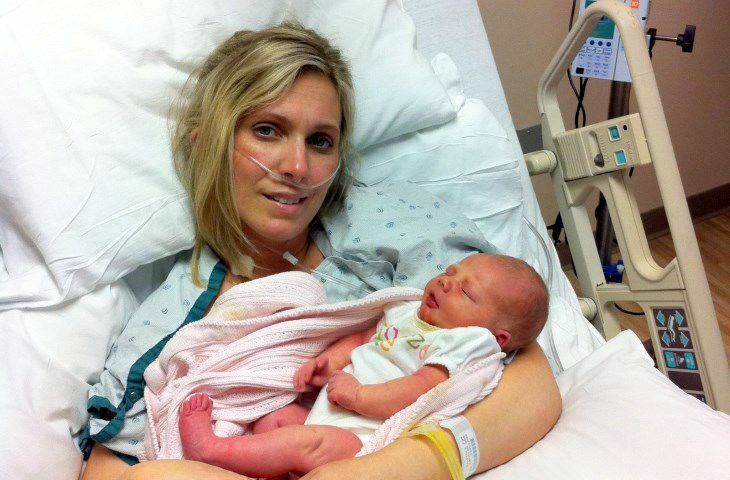 Remarkably, within a day of her last surgery, Melanie was taken off of the ventilator and breathing on her own again. She also started talking and was able to hold her baby girl for the first time since the cesarean birth that occurred 48 hours earlier. Melanie’s fast recovery continued as she was able to leave the hospital six days after the medical emergency began.